Red Dragon is a delicious blend of black teas: Irish Breakfast, Ceylon Sonata and Earl Grey Bravo. 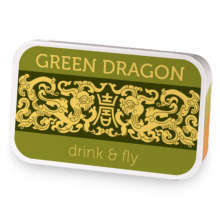 Red Dragon has hooked up with Green Dragon. 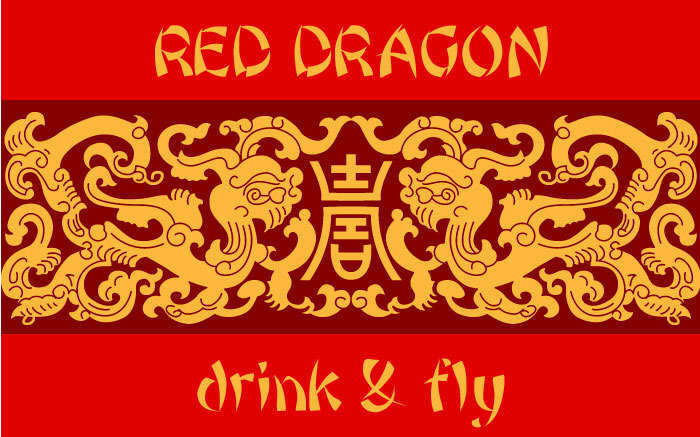 Love Red Dragon? This is just one of 2 teas in this fandom. Check out the whole series.